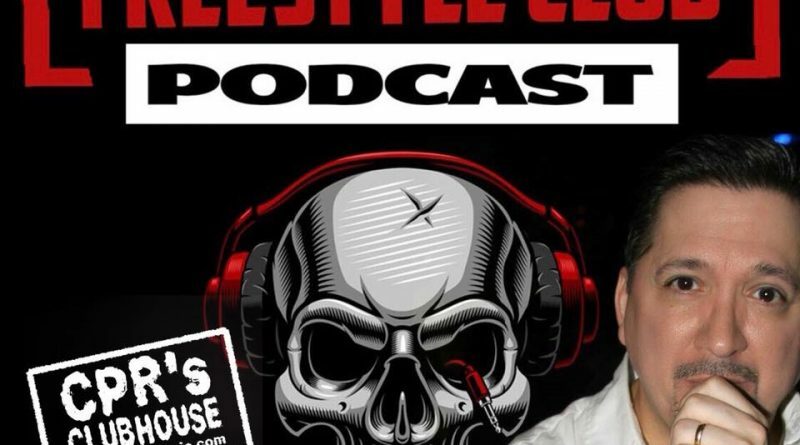 In this episode of The Freestyle Club – Social Services – Episode 3, we invite a recording artist and producer from our listening audience to pick a topic for discussion. 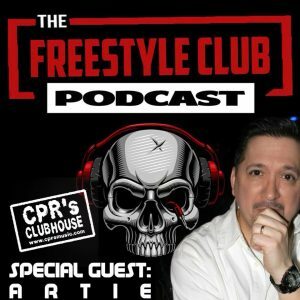 Please join Radio Personality CPR Jose Ortiz, Life Long Freestyle Fan, and Former DeeJay – DaUnknownAdmin, as we welcome Recording Artist and Producer Artie Rodriguez to the conversation. Listen in as Artie Rodriguez, share’s his thoughts on what artists and producers are getting right as well as what they could be doing better. Artie shares his experience as both artist and producers. He goes into great details regarding on what some artists are doing correctly to promote their releases and how they are getting bookings. Artie also discusses how artists are going against their own interests when releases too many songs too frequently.